Loyfa Natural Resort is located at a secluded and peaceful Sri Thanu peninsula at the west coast of Koh Phangan in the gulf of Thailand. The resort has a transformational and healing impact on the body, soul and spirit; and offers you the perfect retreat and vacation destination! 2 outdoor pools nestled around natural surroundings and their private beach front. Free Wi-Fi access is available. All of the accommodation at Loyfa Natural Resort has a satellite TV, air conditioning and a mini bar. 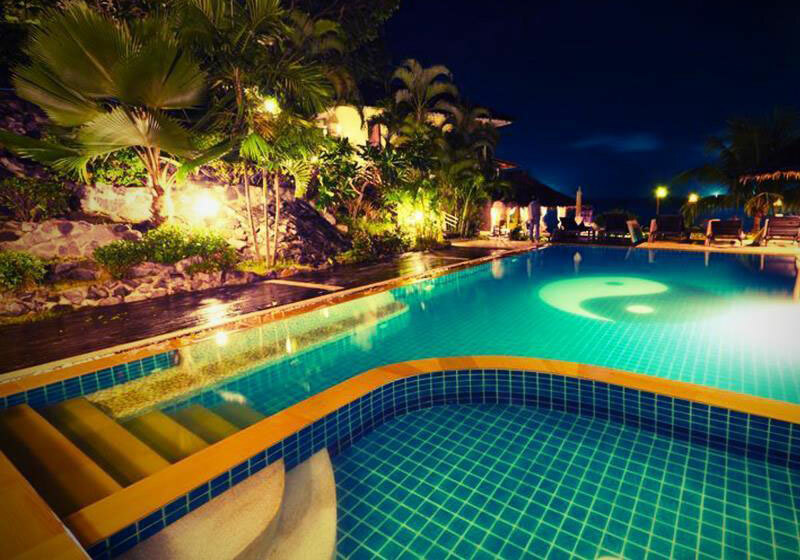 Short Description: Loyfa Natural Resort is located at a secluded and peaceful Sri Thanu peninsula at the west coast of Koh Phangan in the gulf of Thailand. The resort has a transformational and healing impact on the body, soul and spirit; and offers you the perfect retreat and vacation destination!